NEW EMERY BOARDS AND STERILISED EQUIPMENT ARE USED FOR EACH CLIENT. 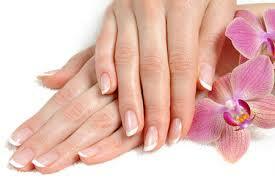 CND Shellac and Gelish products are used for Shellac treatments. 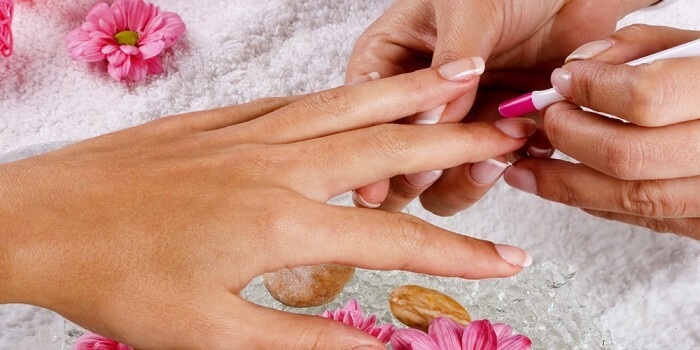 Shellac polish lasts at least two weeks without chipping or peeling whilst maintaining high, glossy shine. Our nourishing and repairing undercoat will enrich your nails with keratin and vitamins A, B5 and E to encourage healthy nail growth. Ideal for weak, soft nails and perfect for those wanting to grow nails. Diamantes and embellishments are available for extra pizzazz. OPI, China Glaze and Morgan Taylor polishes are used for manicure and pedicure treatments. Hand scrub and soak/cut, file and shape nails/nail polish. Hand scrub and soak/cut, file and shape nails/cuticle work/hydrating and softening hand mask/hand massage/French nail polish. Softens lines and sunspots, giving a more youthful appearance to the hands. 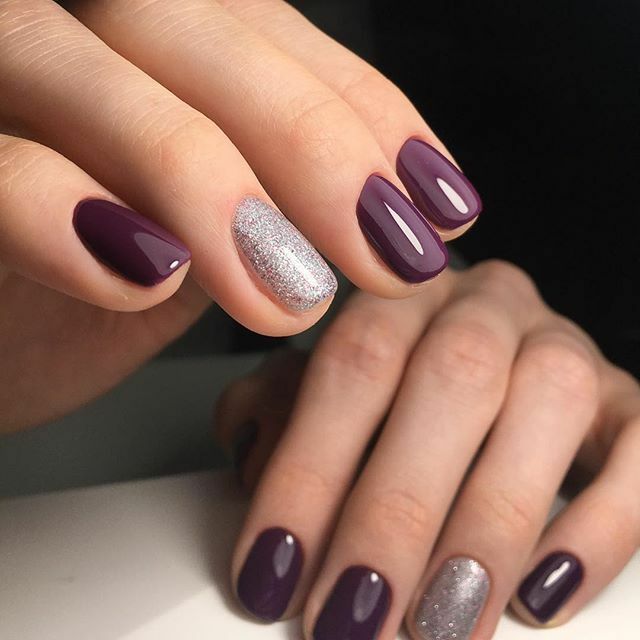 Book a manicure at our South Perth / Como salon today. Foot scrub and soak/cut, file and shape nails/polish toenails. Full pedicure including removal of dead skin and callouses. Cut/file/shape nails/cuticle work/shellac polish/foot scrub and soak/removal of dead skin and callouses/buff feet/foot massage. Book a pedicure at our South Perth / Como salon today.